Medical transcription has led to improve the quality and patient care and enhanced the use of electronic medical records in the industry. With so many medical transcription companies in India mushroomed in the last few years, these companies are being sought after by players in many countries across the globe. The present day health-care industry is facing tremendous challenges in delivering quality patient care in a cost effective manner. Electronics medical records and medical transcription are helping in maximizing the reach of medical personnel. Some of the factors that have made medical transcription as stable career in India are flexible timings, good place of work and handsome remuneration. Indians generally possesses good command over various languages and are capable of quickly grasping the various dialects and accents. 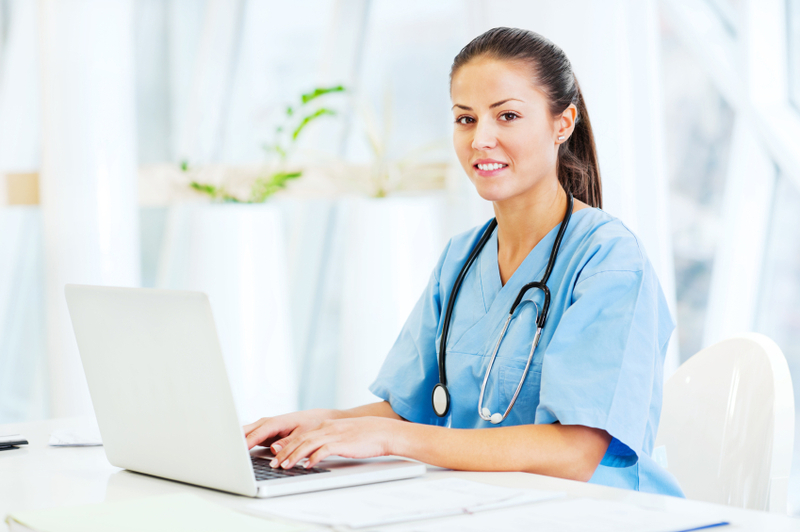 All these factors have led to the boom in medical transcription service providers in India. Hospitals and medical fraternities across the globe nowadays find it much easy and feasible to delegate the tasks and responsibilities of maintaining records to third party service providers in India. Indian medical transcription companies are known for offering high quality, fast turnaround, highly talented team of medical transcriptionists, HIPAA complaint services, and low cost medical transcription solutions. The medical transcription industry in India is growing at dramatic pace and Indian medical transcription companies usually have advantage over the medical transcription companies in other countries. These companies also have medical transcriptionists with expertise in various fields such as cardiology, radiology, orthodontics etc. With relevant experience and knowledge of medical terminology used in a particular branch of medical science, these transcriptionists are able to deliver quality work and low cost medical transcription solutions to its clients worldwide. India is also the key destination for outsourcing medical transcription services. Medical transcription companies in India have a wide pool of highly qualified efficient work force and hardworking manpower. Also the remuneration of medical transcription staff in Indian companies is much less than their foreign counterparts and so the clients in US and UK prefer to outsource medical transcription services to India. It has increased the revenue and gross domestic product in India. This entry was posted on Thursday, September 22nd, 2016 at 12:44 pm and is filed under Totalmed Transcription Blog. You can follow any responses to this entry through the RSS 2.0 feed. You can leave a response, or trackback from your own site.